At the beginning of this month, California’s Senate passed SB 822 -- a net neutrality bill that state senators have deemed the “gold standard” of state-level protections. Governor Jerry Brown has until the end of this month to sign the bill into law. 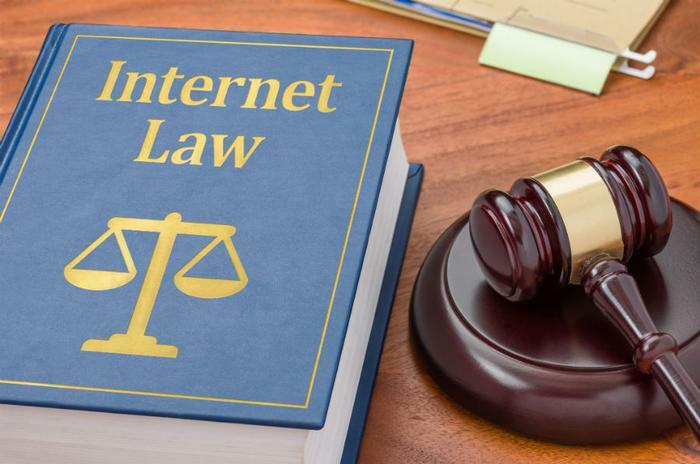 However, California Senator and author of the net neutrality bill Scott Wiener said that the new initiatives are “necessary and legal because Chairman Pai abdicated his responsibility to ensure an open internet,” according to a press release. Under SB 822, internet service providers (ISPs) are prohibited from blocking or throttling lawful traffic. It also doesn’t allow websites to be charged for access to an ISP’s subscribers or for fast lanes to those subscribers. The bill also prevents companies like AT&T (which is an ISP and a content provider) from not counting the content and the websites they own against subscribers’ data caps. Moreover, the proposed bill bans ISPs from getting around these protections at the point where data enters their networks and then charging access fees to reach ISP customers. Wiener also mentioned Pai’s failure to address Verizon’s recent throttling of Santa Clara County firefighters’ wireless network during the fires in California. The firefighters were unable to provide emergency services because Verizon throttled the network until the fire department agreed to upgrade to a more expensive plan. Wiener said that Pai's lack of action on the matter speaks volumes and stymies his criticims of California's proposed rules.